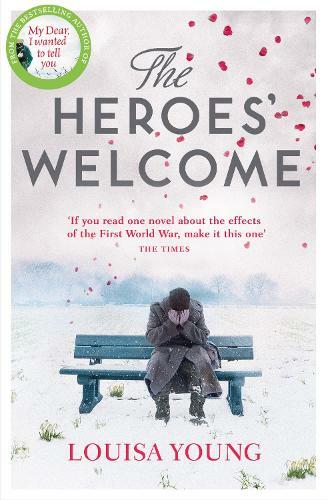 The Heroes' Welcome is the incandescent sequel to the bestselling R&J pick My Dear, I Wanted to Tell You. Its evocation of a time deeply wounded by the pain of WW1 will capture and beguile readers fresh to Louisa Young's wonderful writing, and those previously enthralled by the stories of Nadine and Riley, Rose, Peter and Julia. Two couples, both in love, both in tatters, come home to a changed world. When childhood sweethearts Riley and Nadine marry, it is a blessing on the peace that now reigns. But the newlyweds and their old friends Peter and Julia Locke wear the ravages of the Great War in very different ways. Where Nadine and Riley do their best to forge ahead and muster hope, Peter retreats into drink and nightmares, unable to bear the domestic life for which Julia pines.